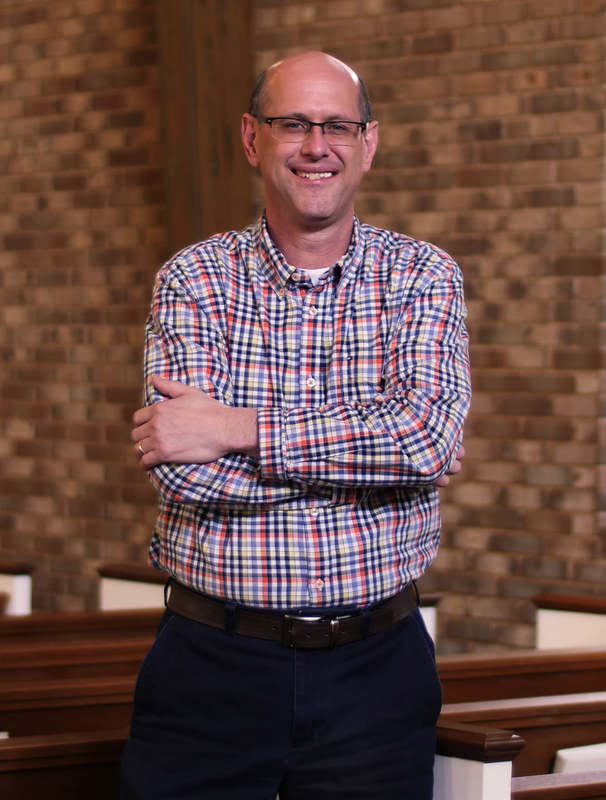 Jeff joined the staff of Brainerd Hills in January of 1993 after graduating from Southwestern Baptist Theological Seminary with a Masters in Church Music. He originally served as Minister of Music & Youth, but as the church expanded, was moved to music ministry exclusively. His passion is to see the church engaged in heartfelt, biblical worship. 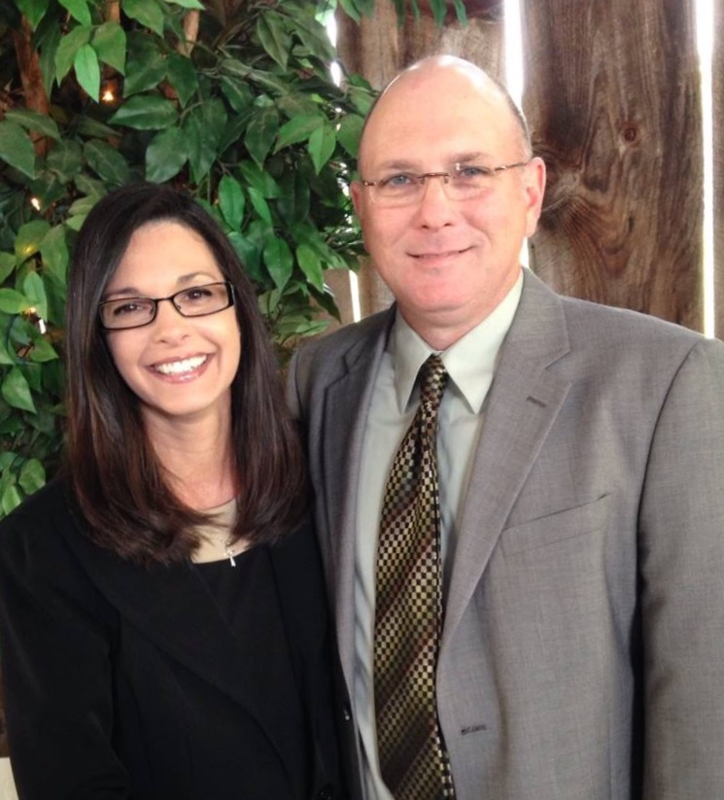 Jeff and his wife, Kris, reside in the East Brainerd community and have three children. 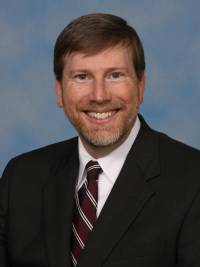 Mike Lofton joined the pastoral staff of Brainerd Hills in 1998 after serving as Associate Pastor and Minister of Education at First Baptist Church of Ridgeland, Mississippi. Mike oversees the educational ministry of the church which encompasses the Sunday School Ministry, Discipleship/Equipping Ministry, and Outreach Ministry. 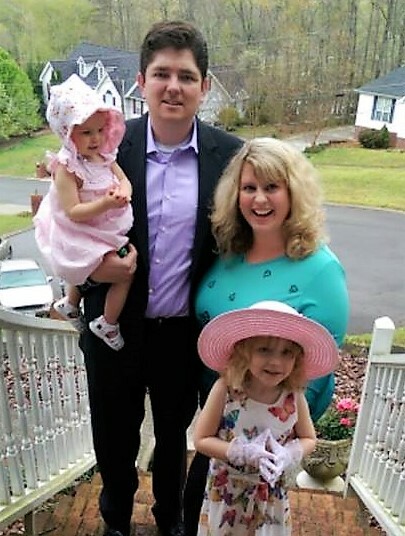 Mike graduated from Mississippi State University and New Orleans Baptist Theological Seminary and resides in Chattanooga with his wife Deborah and his two children, Meagan and Adam. 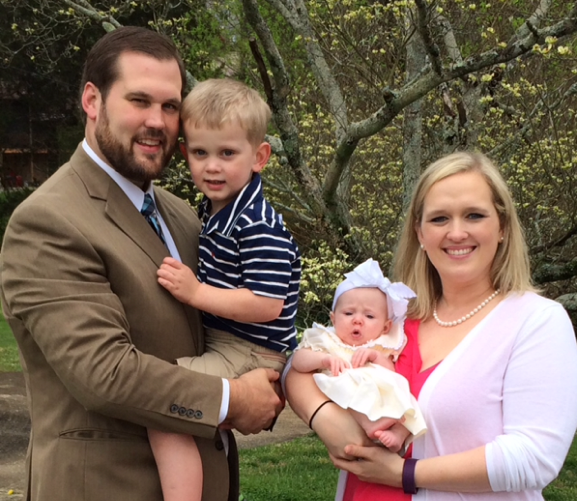 Andrew serves as Minister to Students, joining our staff in September of 2013. He is from Ringgold, Georgia and is a product of the student ministry at Brainerd Hills. His desire is for students to fall in love with our Savior, Jesus Christ and follow Him wherever He leads. He and his wife Jennifer have been married for five years and have two children, Cooper and Lily. They currently reside in Ringgold. and he is currently pursuing a Master of Divinity degree. Lindsay grew up in Huntsville, Alabama. She has a degree from the University of North Alabama in Social Work. Lindsay has over 10 years experience working in the field of childcare and early childhood education. She has worked with children of all ages. Lindsay has a passion to see children grow in their foundation in Christ starting at birth. Lindsay and her husband, Richmond, have been married since 2005. They have two daughters and currently live in Ringgold. Anita and her husband Tim are from Rock Spring, GA. Anita has an Early Childhood Education Degree and has worked with children for many years. She has had several roles working with children, including serving as Children and Preschool Director at her former church as well as being a USA Gymnastics Team coach. Anita's passion is to show the love of Christ to each child and to help build a solid foundation in their relationship with our Lord Jesus Christ. First time guests often have questions about our services and programs. That's great, because we have some answers! I-75 on East Brainerd Road. Wondering what the sermons are like? Listen to practical, Bible-centered teaching online from our pastoral staff.